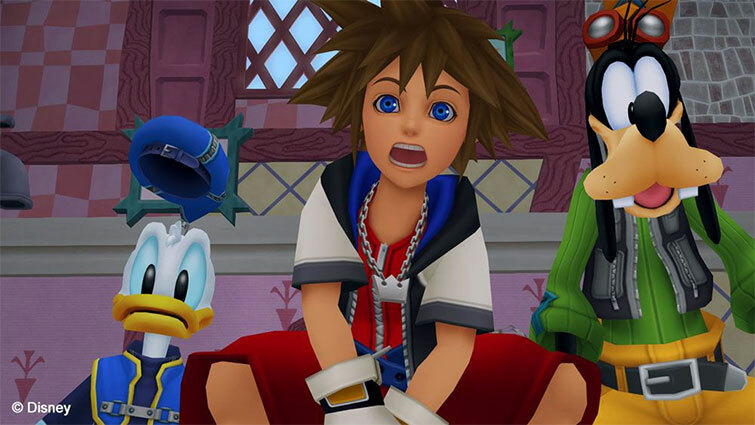 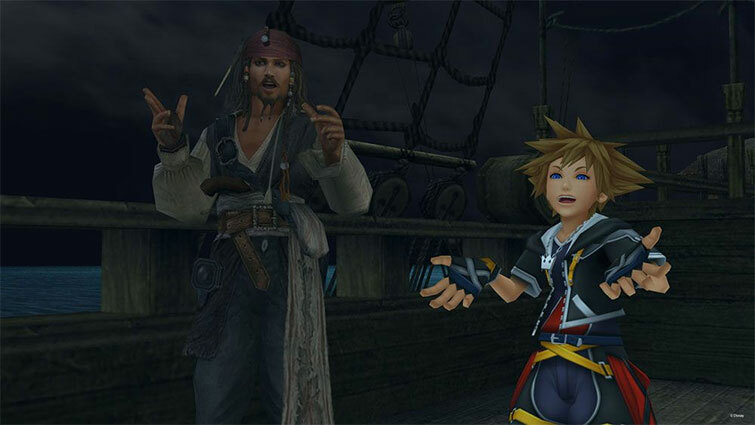 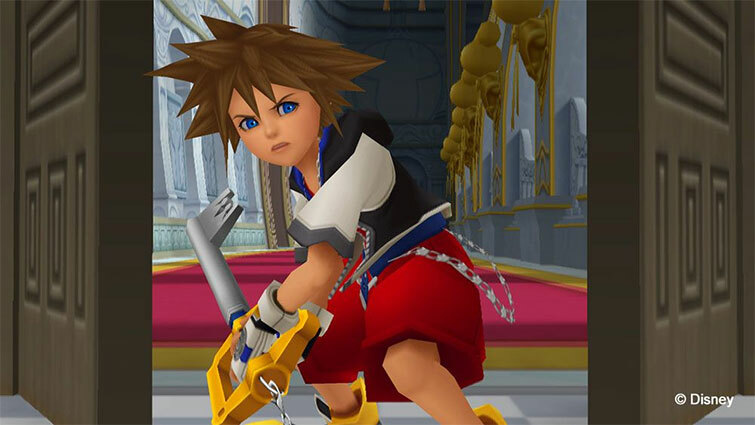 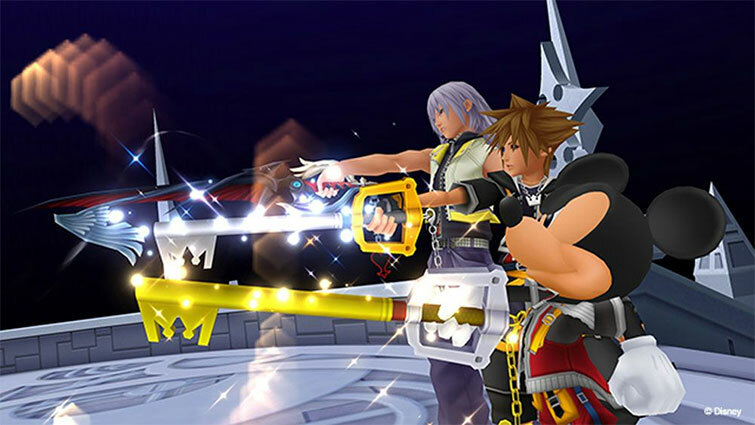 In kingdom hearts the story so far, keyblade wielders can relive the magical adventures of sora, donald Duck, goofy and friends as they attempt to stop the heartless invasion that threatens their universe. 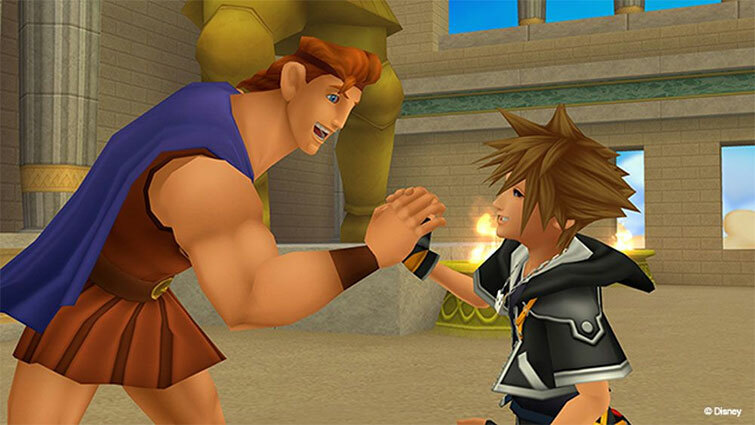 Fans will travel to iconic Disney locales and join forces with beloved Disney and final fantasy characters in order to fight back against the threat of darkness and bring back light to all worlds. 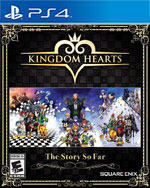 The compilation Includes the following games: kingdom hearts HD 1.5 2.5 remix - kingdom hearts final Mix, kingdom hearts Re: Chain of memories, kingdom hearts 358/2 days (HD remastered cinematics), kingdom hearts II final Mix, kingdom hearts birth by sleep final Mix, kingdom hearts Re: coded (HD remastered cinematics); as well as kingdom hearts HD 2.8 final chapter prologue - kingdom hearts dream drop distance HD, kingdom hearts 0.2 birth by sleep -a fragmentary passage-, kingdom hearts χ back cover (movie).